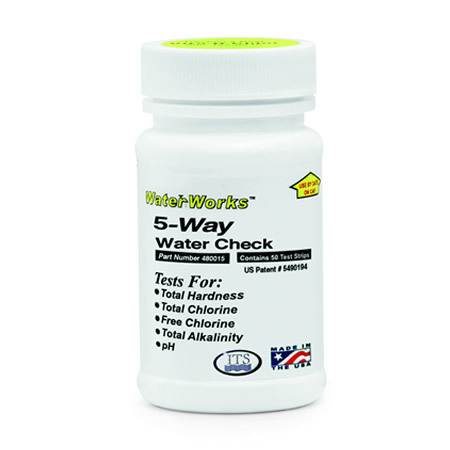 5-Way Test Strips – Easy and fast method for testing chlorine levels below 6 ppm as well as pH, alkalinity and hardness. 50 test per package. 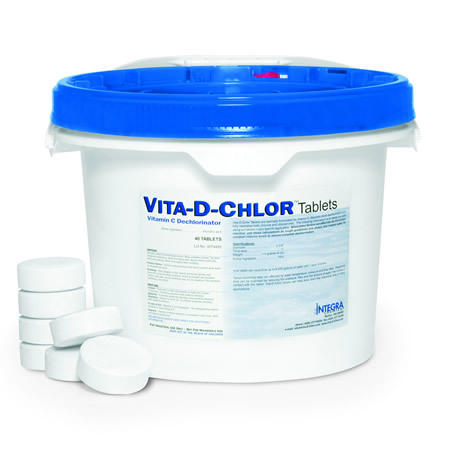 Integra has packaged the Hydro-Hitch & Aqua-D-Chlor with our Vita-D-Chlor tablets because we know you need Vita-D-Chlor tablets if you purchase the device. 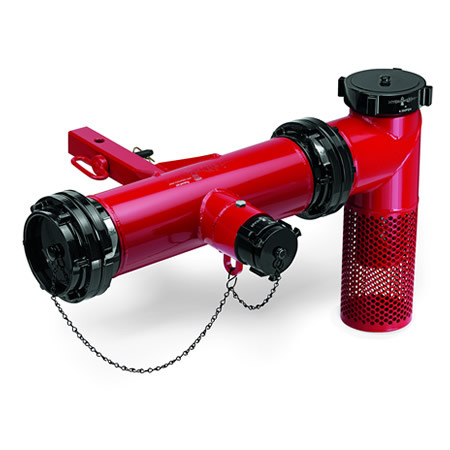 This is a great savings when using the 'big gun' of dechlorination off your pumper port and starting up your dechlorination program. Purchased individually, this group of items could cost more than $100 over the kit pricing. 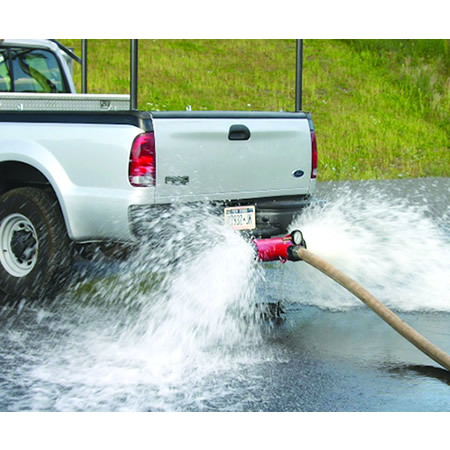 There is more information on each component so check out the links for the Hydro-Hitch & Aqua-D-Chlor, Vita-D-Chlor Tablets and 5-Way Test Strips.